Colette is new to Mile End, and is reluctant to get out and explore her new environs. An unexpected and playful opportunity to get to know the other neighborhood kids falls into her lap and she runs with it. Inventive and absolutely charming, Colette's Lost Pet is the stuff childhood is made of. We should all read this kind of magic to our kids—and ourselves—as often as we can. 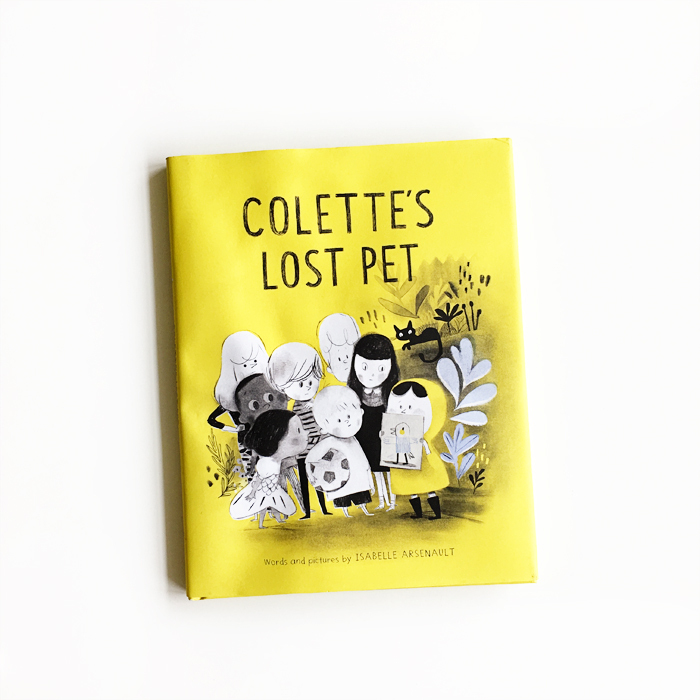 Colette’s Lost Pet was written and illustrated by Isabelle Arsenault and published by Random House Books for Young Readers.